I’m Martin Copp, a developer, designer, and (sometimes) teacher from Atlantic Canada. 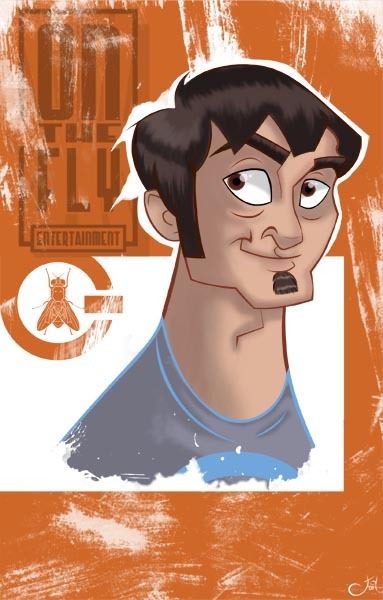 For the past year I have been self-employed under my own company On The Fly Entertainment(OTF). OTF is comprised of myself and a handful of extremely talented artists. In 2010 we released our first game, Sum Fighter on Xbox Live Indie Games. It’s a arithmetic based puzzle game, super niche, but polished and fun. It’s a mish mash of Block Sum and Super Puzzle Fighter, check it out. Currently, we’re working on two social game titles that should have a bit more reach. As a developer I’m most interested in Flash. I love 2D game development, and Flash lends itself so well to it in a variety of ways. Great for prototyping, and quick turn around on projects. As a designer I’m interested in Flash games and social network games. From a design perspective they’re polar opposites. Flash games are focused on developing a fun core mechanic to engage a user, while social games are very much metric driven, and engage users using hooks tied closely to the social network platform. As a budding designer it’s really neat to observe, diametrically opposed design paradigms.